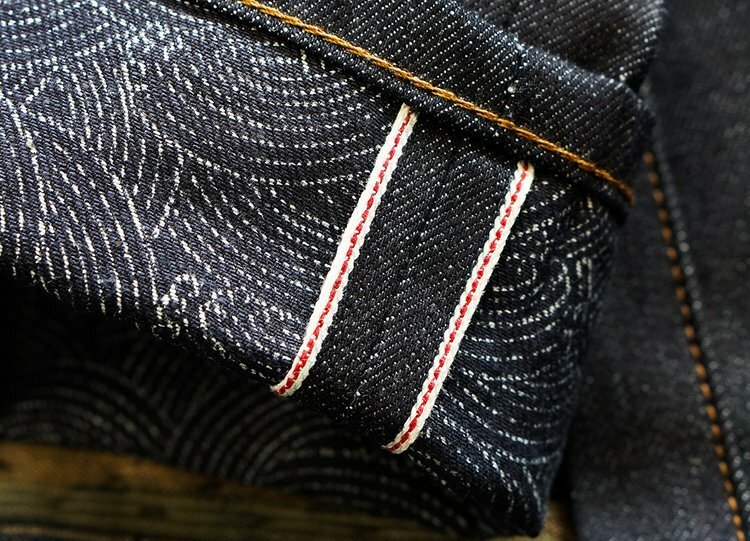 Iron Heart was founded by Shinichi Haraki in 2003 as an American workwear inspired denim brand, especially with a focus on bikers. 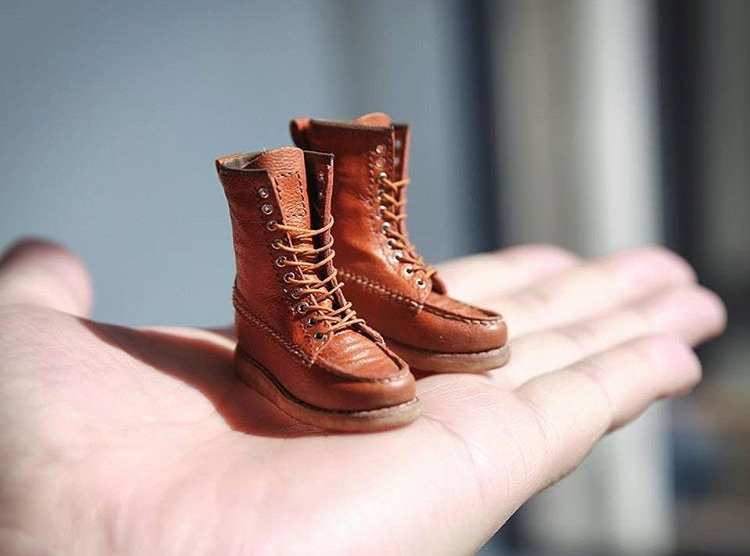 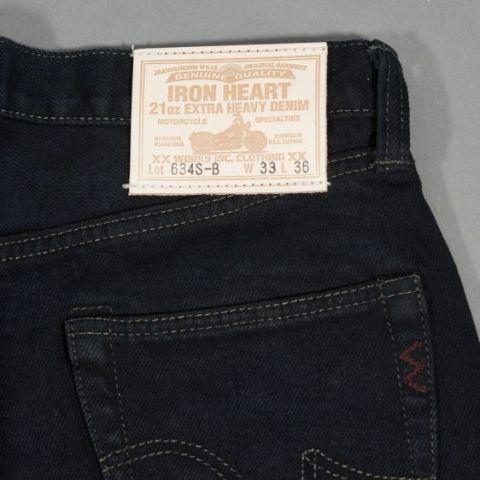 Iron Heart is best known for its use of heavyweight fabric for clothing. 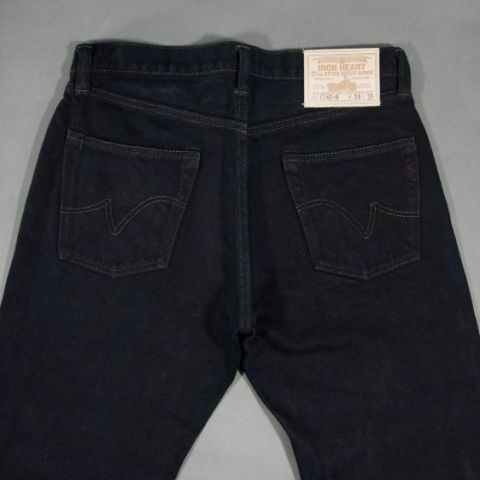 The first jeans model released was the 21oz IH-634S, a classic straight cut style, which is the signature of the brand. 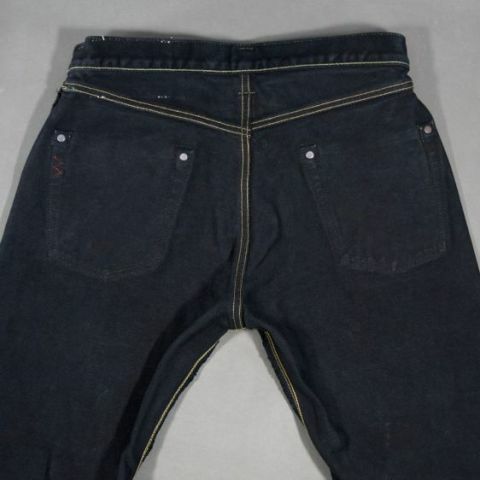 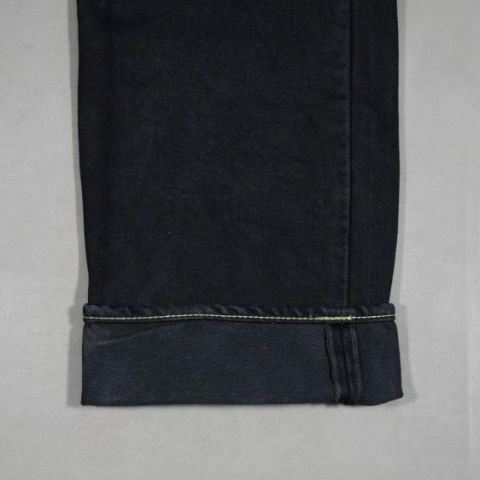 From their signature they made a nice 21oz heavy black selvedge denim version. 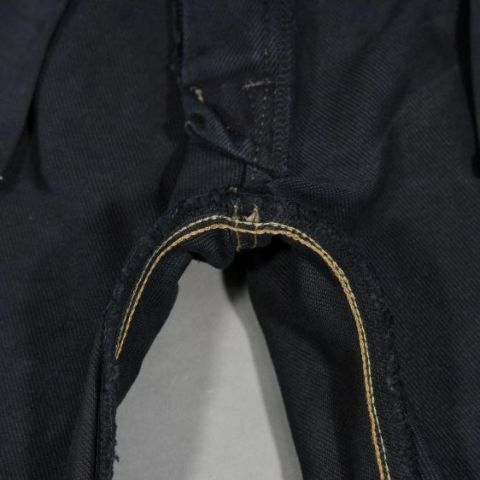 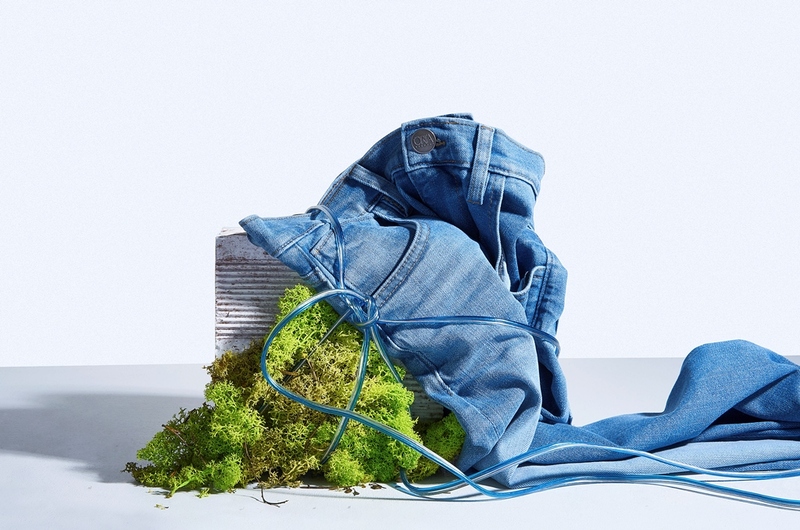 The made in Japan denim is very soft and comfortable to wear despite the thickness of the fabric. 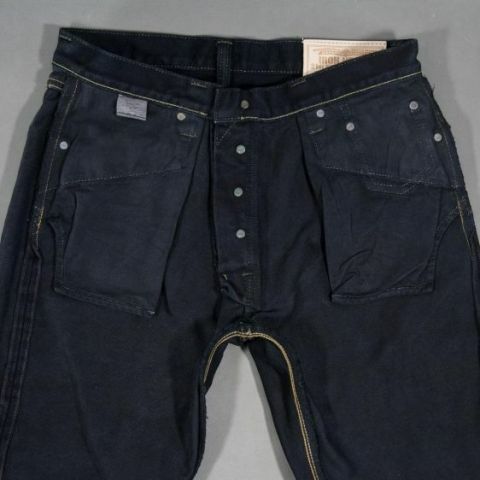 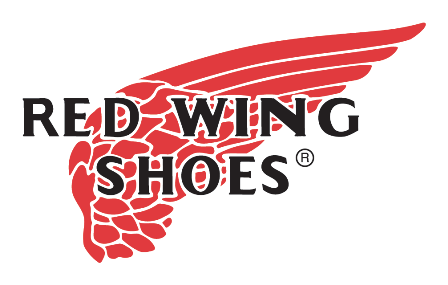 It is woven with hand-picked American cotton, which is known for its long fibers. 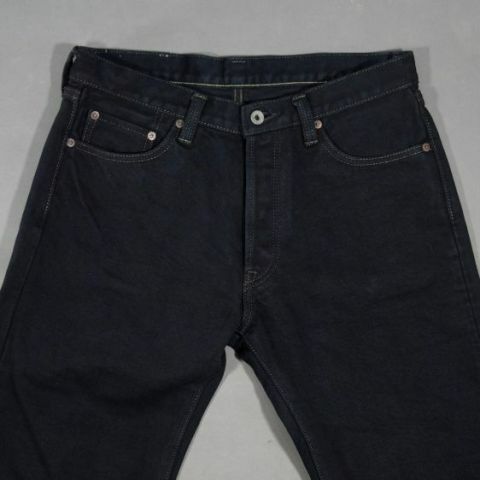 Nowadays you see more and more black denim in the premium denim market, which is a nice alternative on the classic blue ones. 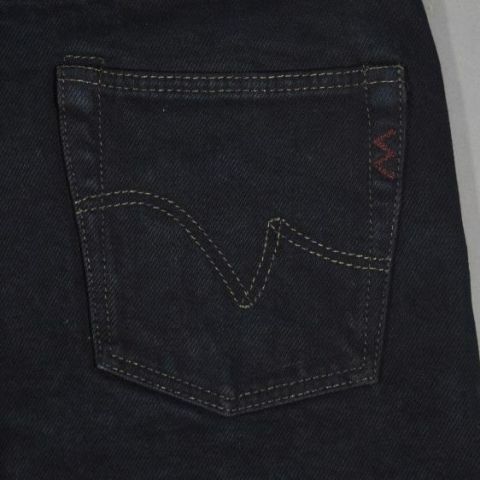 Looking forward to see a worn-in pair of this one, think it will age very beautiful.